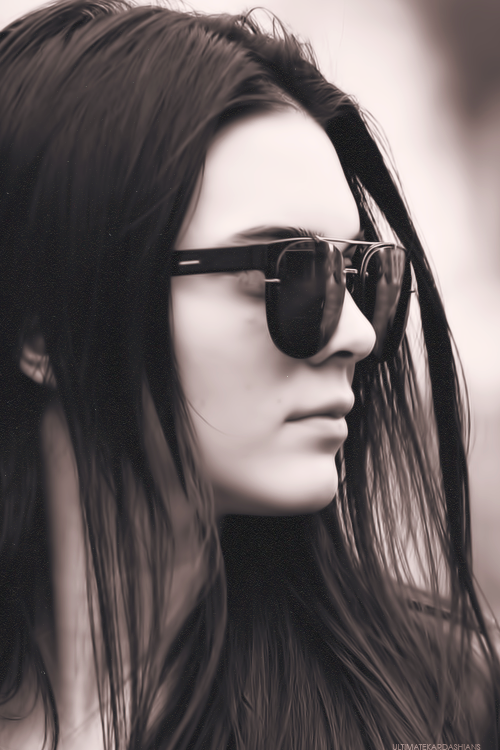 Kendall Nicole Jenner was born in Los Angeles, California. She is the first daughter of Bruce Jenner and Kris Jenner (formerly Kardashian, née Houghton). She has a younger sister, Kylie. Through her mother's side, she has three older half-sisters: Kourtney, Kim, Khloé Kardashian, and one brother Rob Kardashian. From her father, she has three older half-brothers: Burt, Brandon, and Brody, and an older half-sister, Casey.